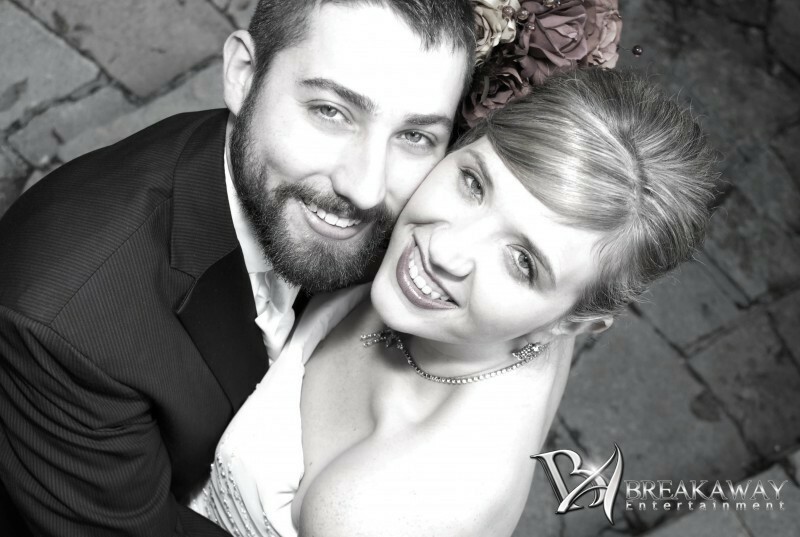 Your wedding should be a day of no worries, and here at Breakaway Entertainment, we agree. That’s why we make organization and communication a priority. 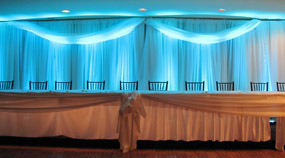 You shouldn’t have to worry about running your own wedding, that’s what we’re there for. 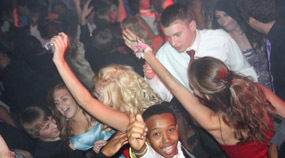 Our NW Indiana Wedding DJs will coordinate the night and work with all vendors to ensure you will not have to be bothered by the little things and no moments are missed. 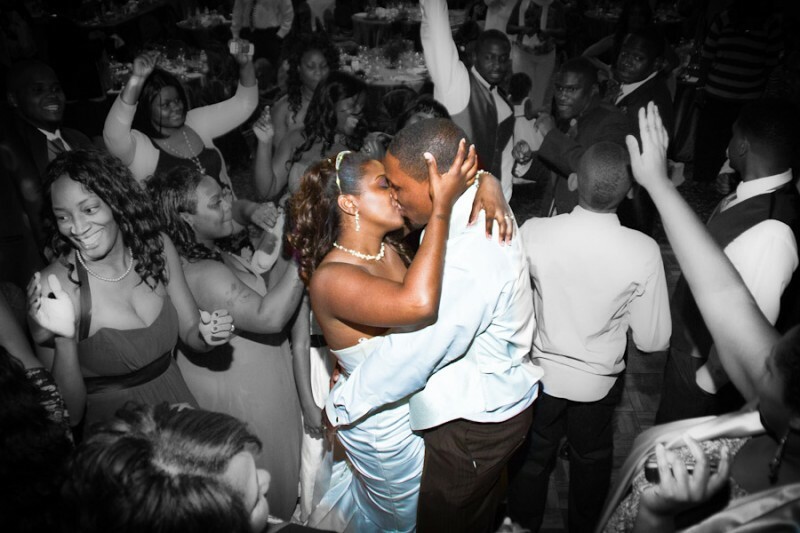 Your wedding is your day, and anything you want, you get! You are in complete control of how the night will be run. 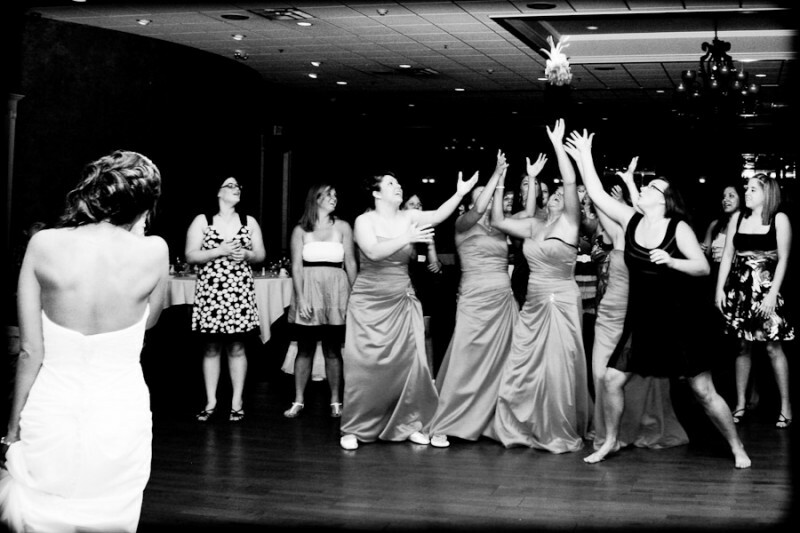 Whether it’s special music, lighting or precision timing you want, our NW Indiana Wedding DJs will make happen. We are there with you every step of the way, from the early planning stages and through the reception, we will ensure all your needs are met, and your expectations are exceeded. 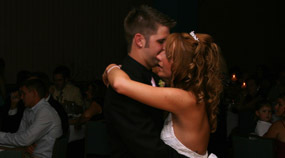 Contact us today to learn more about our NW Indiana Wedding DJs!